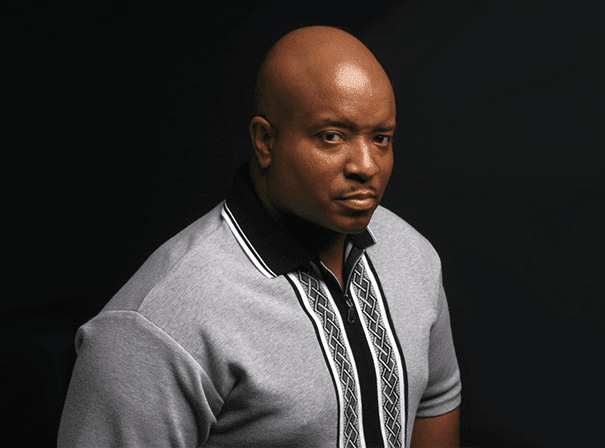 Marvin Young is Young MC, one of the most globally acclaimed and widely recognised talents in all of hip hop. Born in London in the late 60s, his family moved to New York soon after and by the age of 10, Marvin had already begun rapping. Honing his skills in the ensuing years, he was snapped up by Delicious Vinyl in 1987 and went on to help write “Wild Thing” and “Funky Cold Medina” for Tone Loc. The first of those sold almost four million copies and Funky Cold Medina also soared, selling almost two million units. It was his own hit “Bust A Move” — the final song on his 1989 debut album Stone Cold Rhymin — that really propelled him to the big time. The year after he won the Billboard Award for the Best New Pop Artist as well as the American Music Award for Best Rap Artist and a Grammy Award for Best Rap Performance. Since then, Young MC has put out eight albums and many compilations. Much of his music has been used on high profile TV shows like HBO’s Entourage and Ugly Betty, and as a song writer he has worked with Will Wheaton to write Anastacia’s “Not That Kind”. Of course, Young MC has also worked in music production for big companies like Pepsi and Taco Bell, and has appeared on TV himself many times in shows like Weakest Link and Celebrity Fit Club. In fall 2009, Bust A Move was prominently featured in the Sandra Bullock film The Blind Side and once again introduced him to a whole new generation. As such he remains one of the key hip hop acts and most talented MCs in the game.